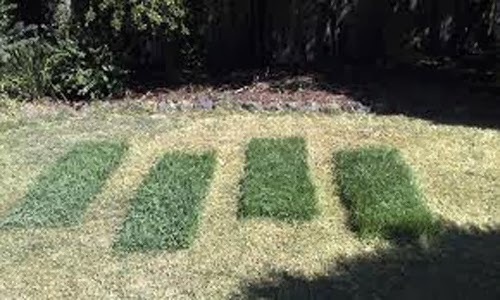 This entry was posted in Blog Post, Photos and tagged bars, black flag, black flag bars, comedy, cool, flag, funny, gardening, lawn, lawn mower, Legendary punk band, logo, mow, mow job, mower, music, sick, yard by P.I.S. Blogging. Bookmark the permalink.